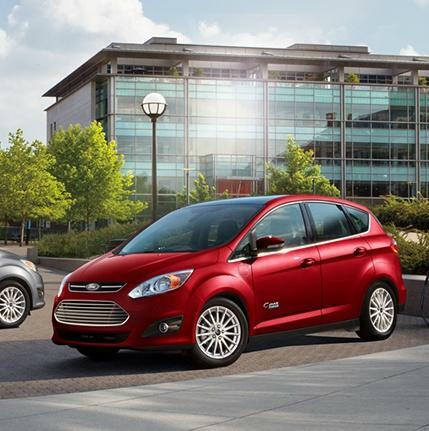 The 2017 C-MAX features best-in-class passenger volume with 24.5 cu. ft. in the second row and 52.6 cu. ft. behind the first row with the second row folded flat. 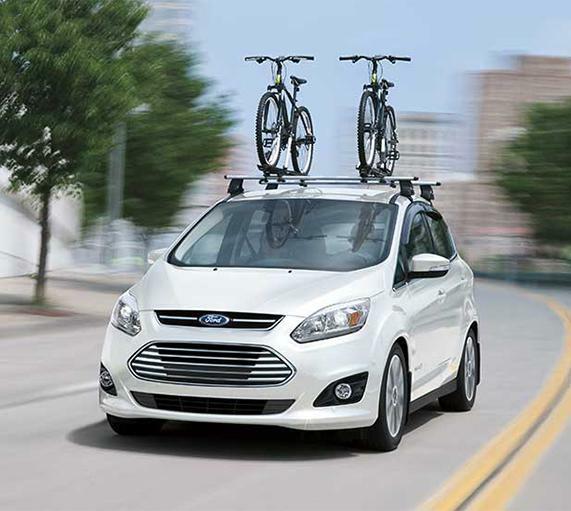 This makes the C-MAX ideal for running errands and trips to the store. 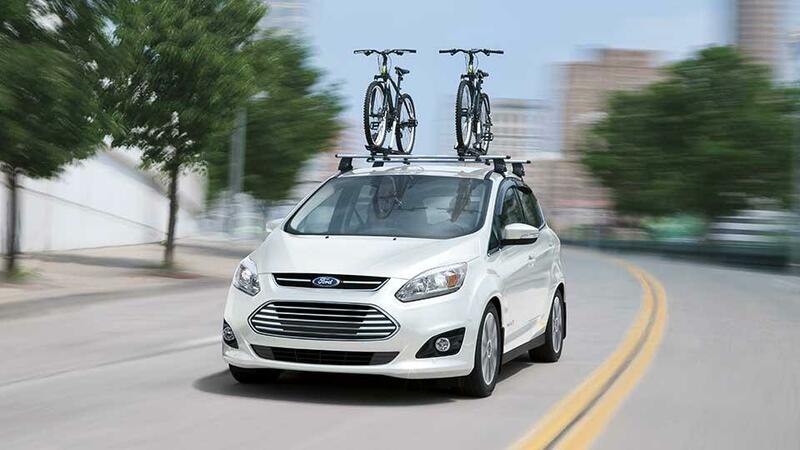 You can expect a top speed of 85 MPH and a best-in-class 188 combined horsepower from the 2.0L Atkinson-cycle I-4 gas engine. 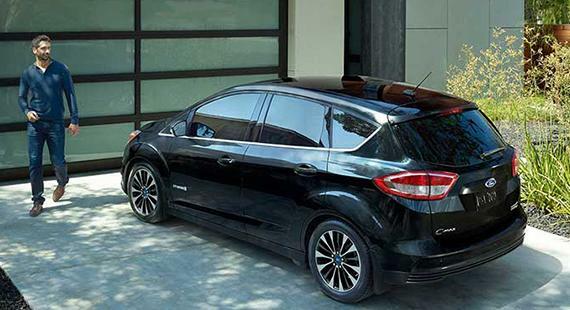 The gas engine and electric motor work together to provide efficient power for daily commuters. 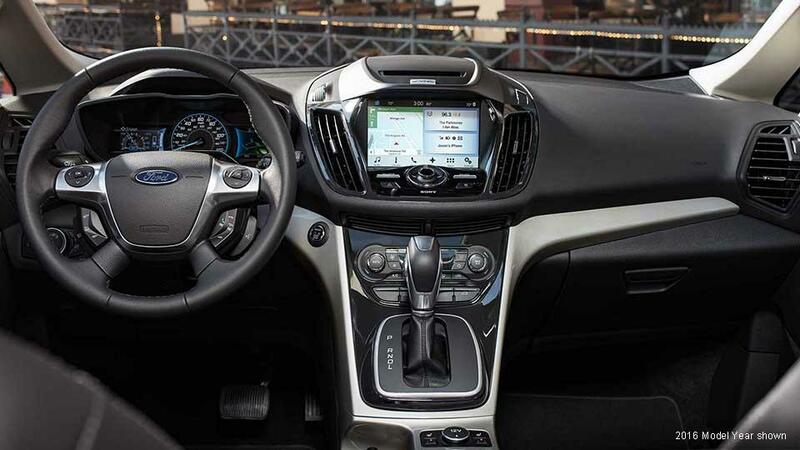 The C-MAX features Ford's SmartGauge® with EcoGuide - a customizable LCD screen that allows you to see and understand your driving habits and your effect on vehicle efficiency. 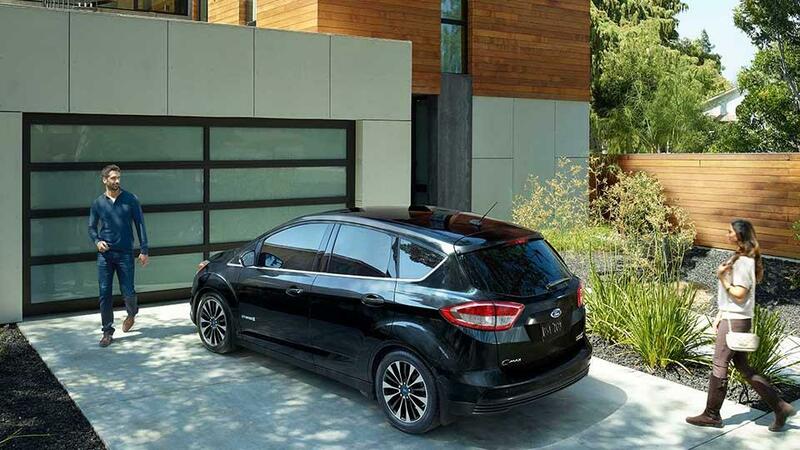 Energy History, Energy Coach and Efficiency Leaves all work together to help you monitor and maximize your driving efficiency.